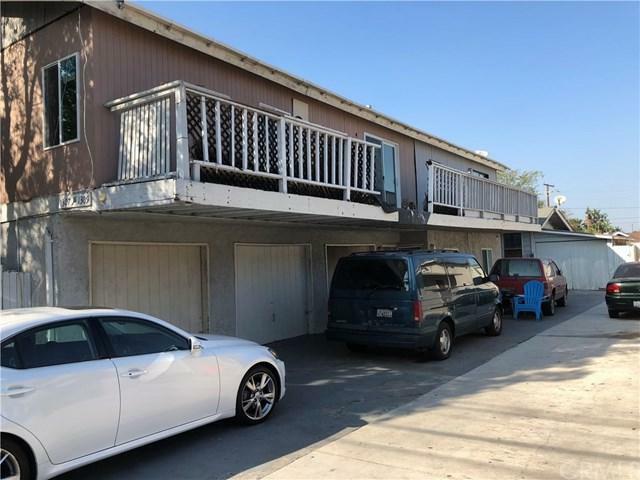 This property features 4 units that consist of 2 buildings. 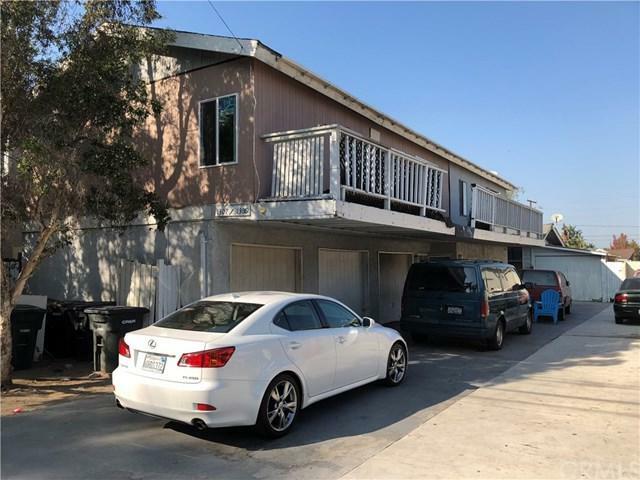 Downstairs features a 3BR/2BA unit and upstairs has two (2) 2BR/1BA units each with their own garage. 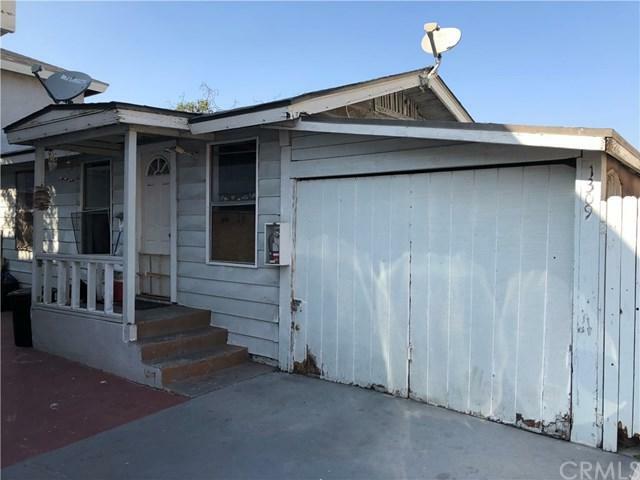 The rear building is a single family home with 2BR/1BA with a 1-car garage. 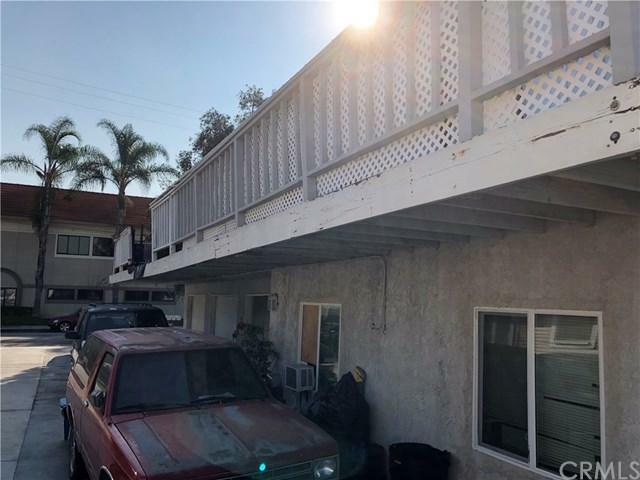 This 4-plex is conveniently located near Shopping Centers, St. Joseph Hospital and downtown Orange Circle.